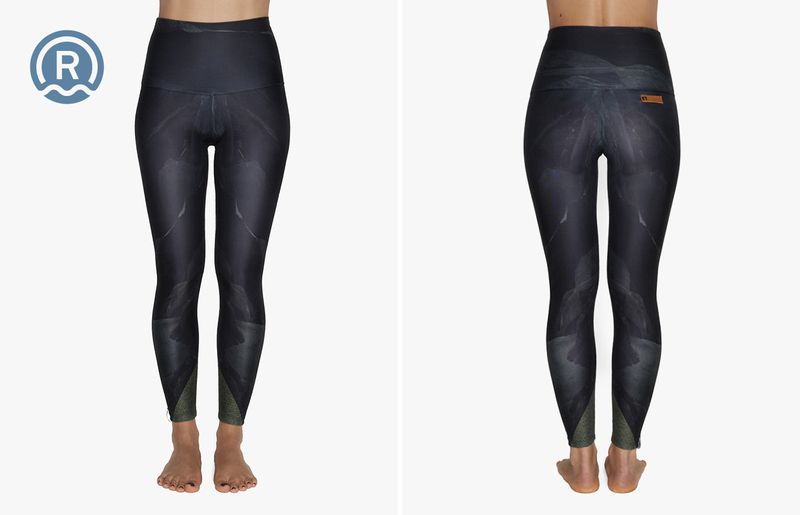 Oh yes, leggings. The most practical and comfortable piece of clothing ever invented. Wearing them to surf has definitely become a trend in the last couple of years, but that’s not all we care about. OY Surf Apparel products are made to fit perfectly in any situation and designed to make you feel as comfortable as possible. 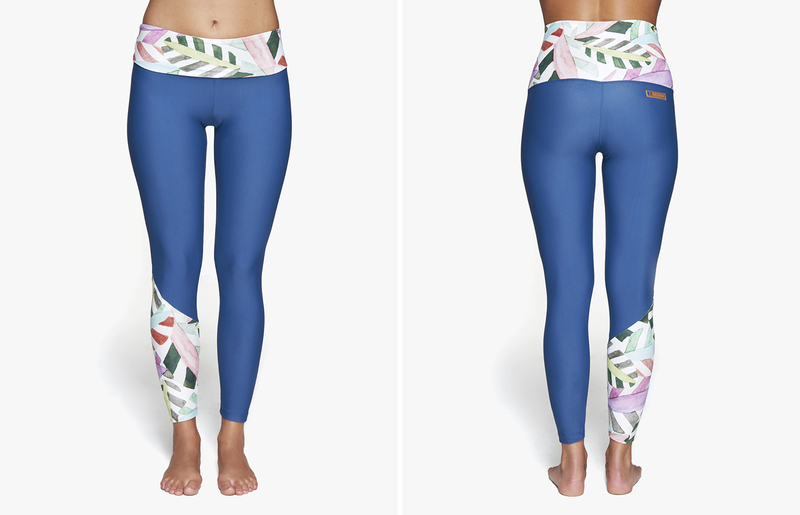 That’s what our leggings are all about. 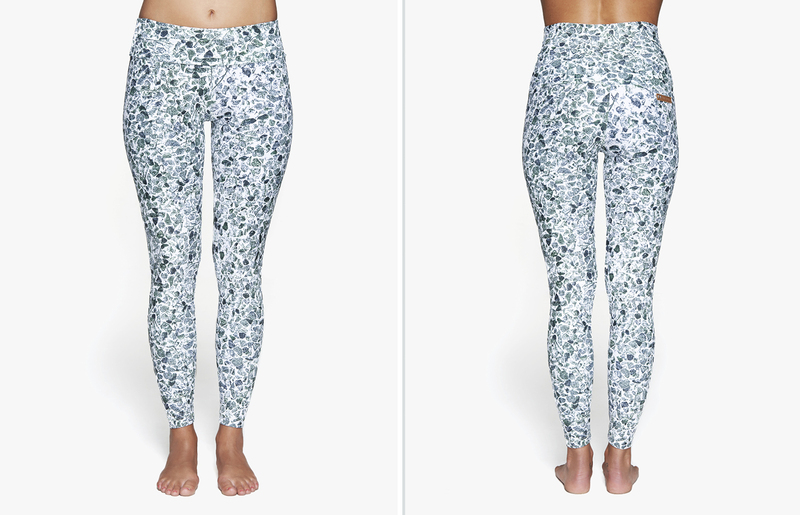 Oh, and they come in the crazy, nature inspired prints. Made of 100% high quality lycra, with a broad waistband, they don’t slip down, while providing maximum coverage and protection. For all the active, rad girls out there, who can’t get enough fun and exercise, there’s no time to waste! Get out of the water,work out, do a yoga session or whatever you feel like. All while wearing your comfy OY leggings. They’re perfect for all sports activities and your loyal companion all day, every day.